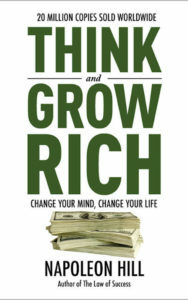 Think and Grow Rich is the most important financial book ever written. Napoleon Hill researched more than forty millionaires to find out what made them the men that they were. 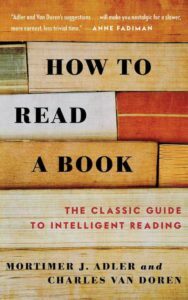 In this book he imparts that knowledge to you. 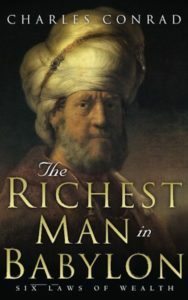 Once you’ve read this book you will understand what gives certain people an edge over everyone else. 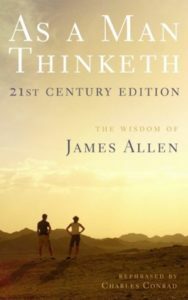 By following the advice laid out clearly in this book you’ll be the one with an edge. It’s time to stop wondering what it’s like to be rich and start knowing. This book has changed countless lives and it can change yours!